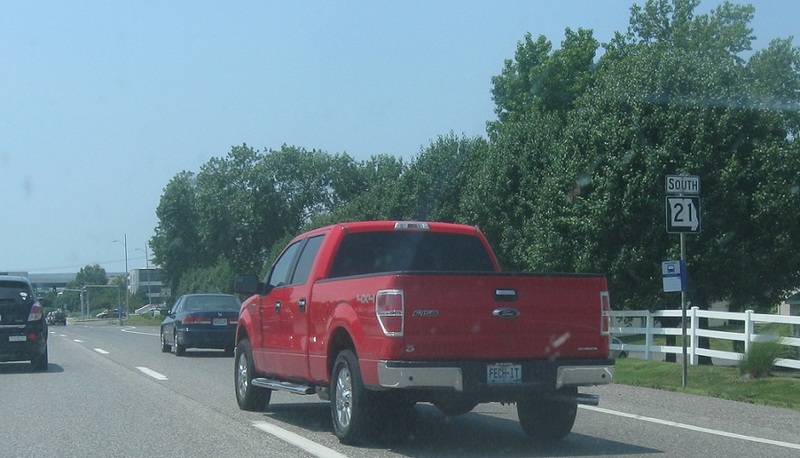 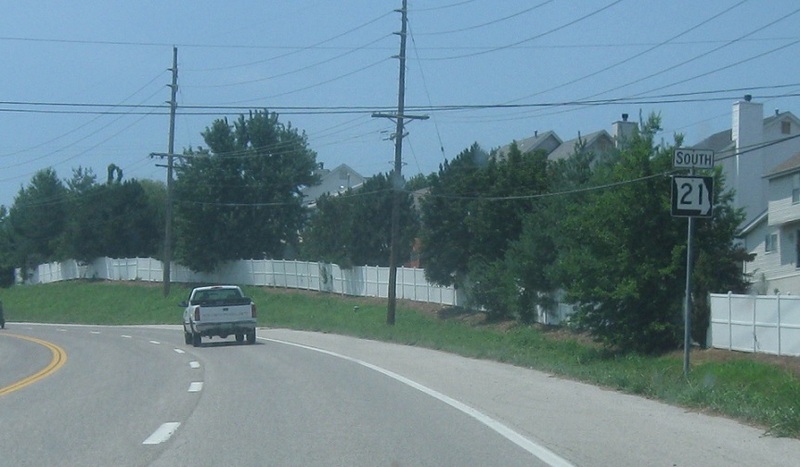 Reassurance shield after the I-270 junction. 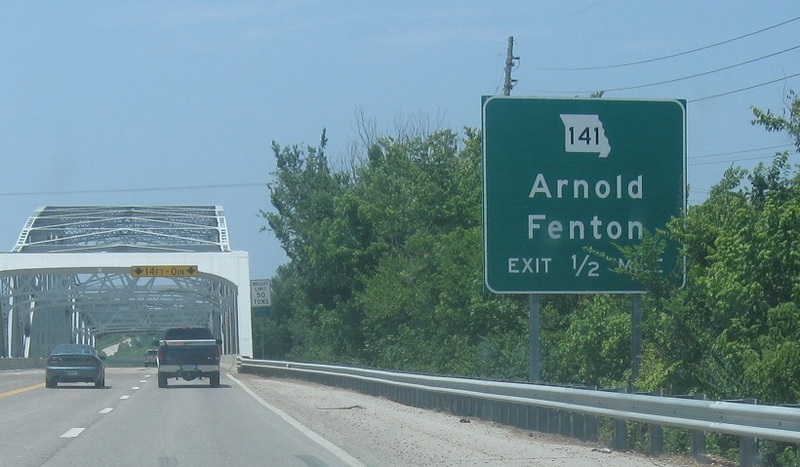 As we cross the Meramec River, we’ll approach Route 141. 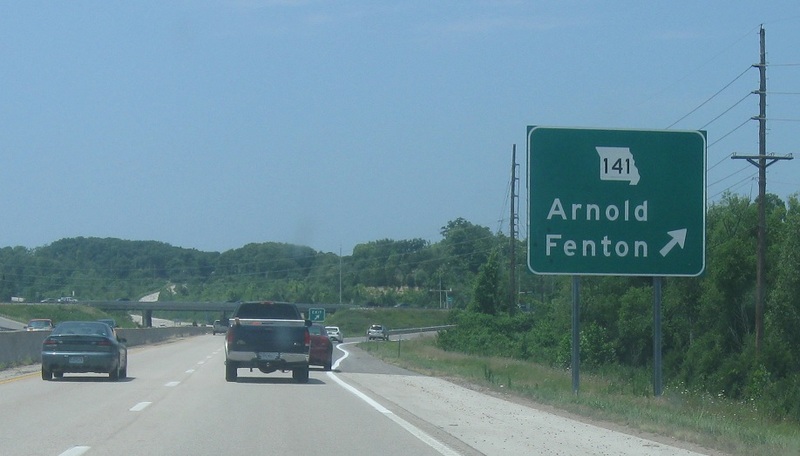 Exit for Route 141, which serves as an extra-outerbelt expressway around much of St Louis metro.